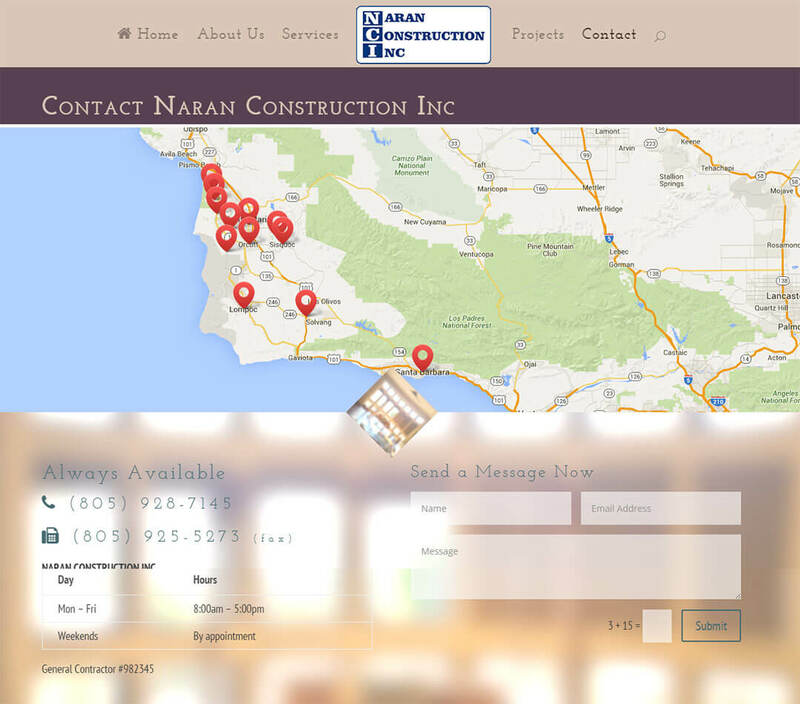 WordPress Website Development for Naran Construction Inc. 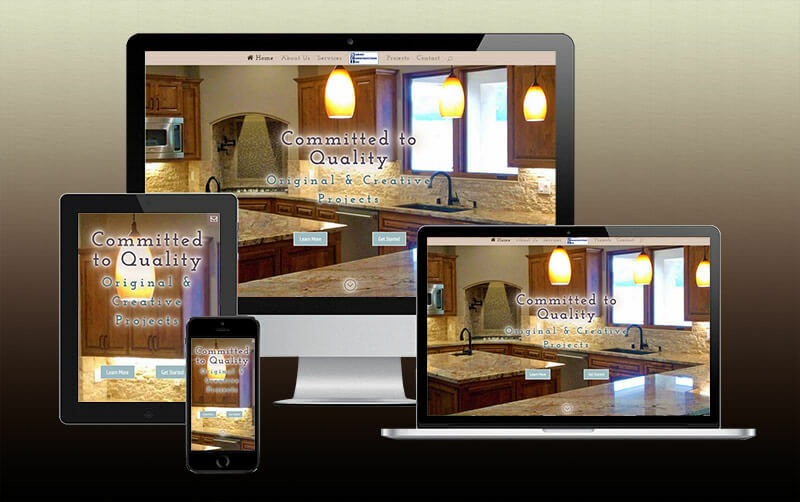 Client requested complete new WordPress website development to replace their existing website that was originally built using the intuit website product as a part of QuickBooks. This new website was to better present the scope of Naran’s projects with full screen photography as well as accommodate all possible viewing devices. View the website on your desktop monitor, then re-size your browser and see how the website seems almost alive as it resizes and re-formats itself to give you the best viewing experience possible. Note how the text stays crisp and readable; no finger scrolling/zooming required.